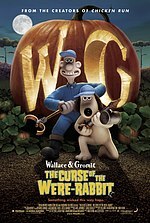 We just watched the Wallace and Gromit film (again) this afternoon and it is, indeed, fantastic – you see so many gags you missed when you see it second time – and I’m expecting to see more next time. 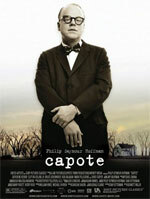 You should definitely watch the W&G shorts if you liked the film. 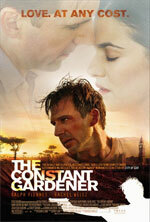 I’ve got Constant Gardener at home to watch. I love Ralph Fiennes! What?!?! No "Curious George" review? You haven’t outgrown your best childhood friend, have you? I haven’t seen "Curious George" yet.